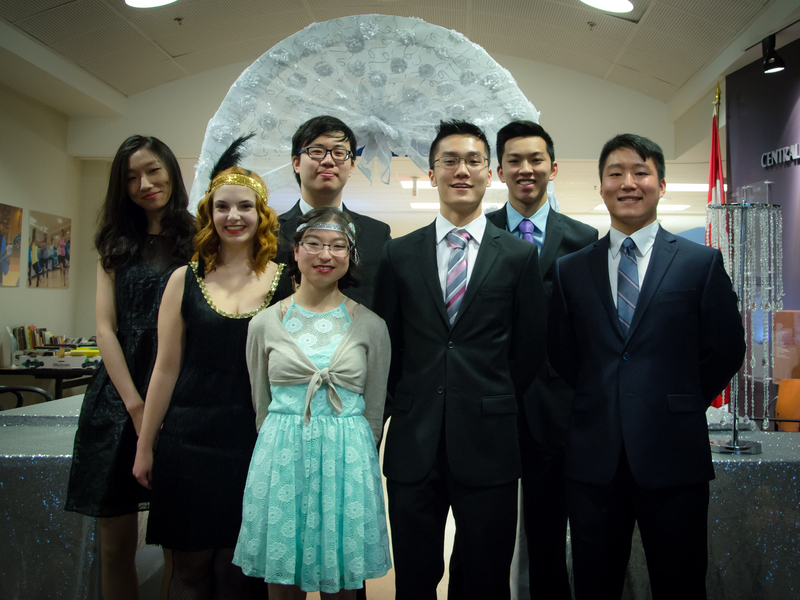 Membership and registration information have been updated for the Winter semester! See link above for details on what we're offering this semester. 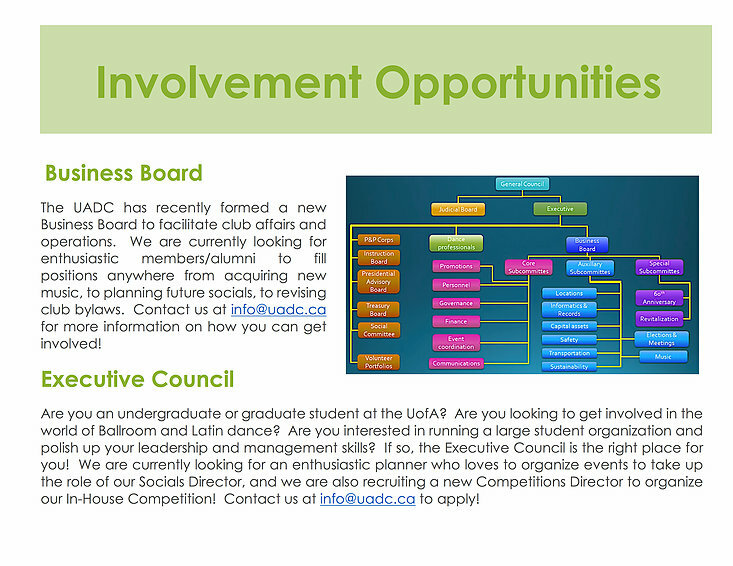 Open House - January 18, Dinwoodie Lounge (SUB 2nd floor), 6:30pm-10pm. 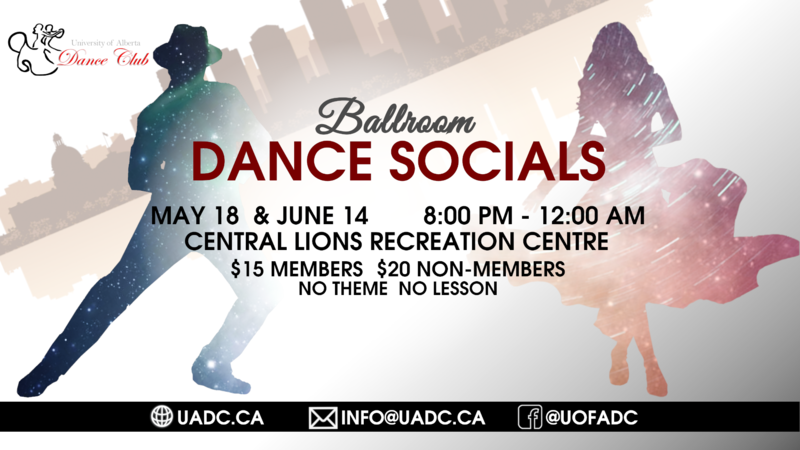 Whether you've been with us for a while or are brand new, come out for a night of a beginner class, social dancing, performances, and pizza, all for just $2!